Brown is one of our favorite colors to decorate with. 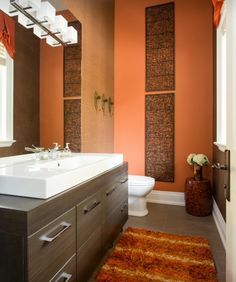 Virtually every color goes with brown, and the deep shade provides a great contrast for pale colors. 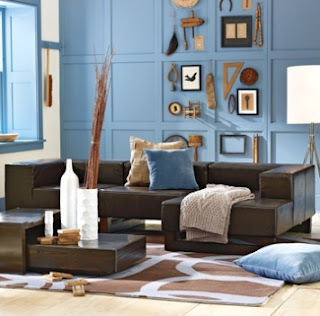 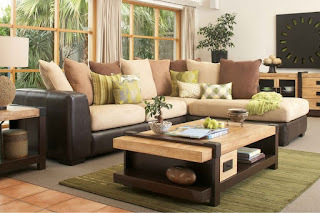 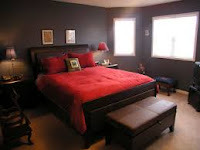 In short, brown is an easy and fabulous color to use in your home decor!